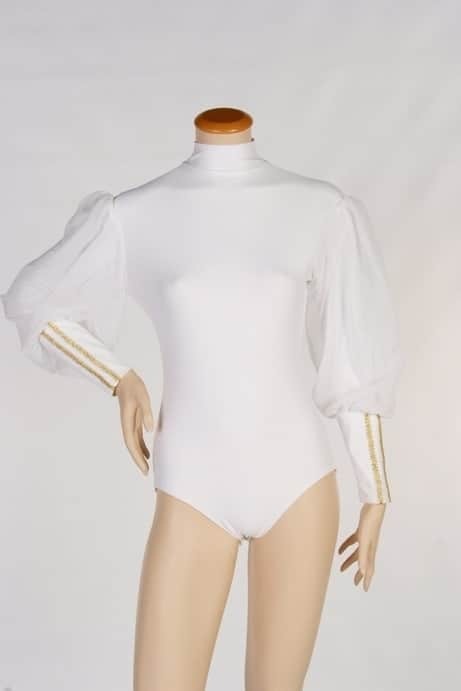 The Bride Leotard / 3/4 Princess Sleeve w/Decorated Cuffs. Inspired by The Bride Line this leotard is very Majestic in look and great for either Praise and Worship. 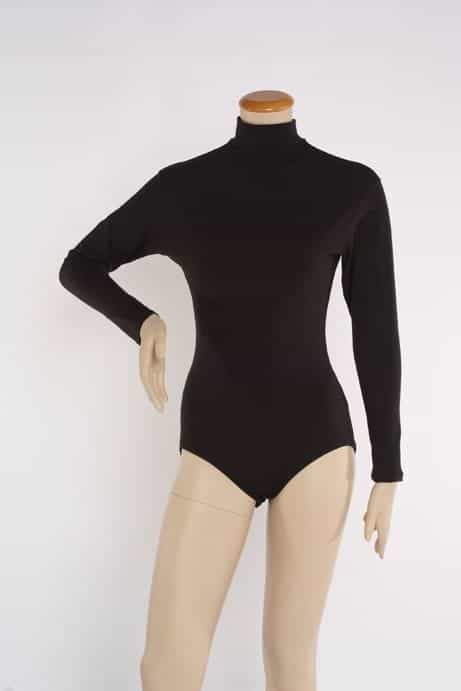 Note: This Leotard should be Hand Washed due to the Chiffon Sleeves. 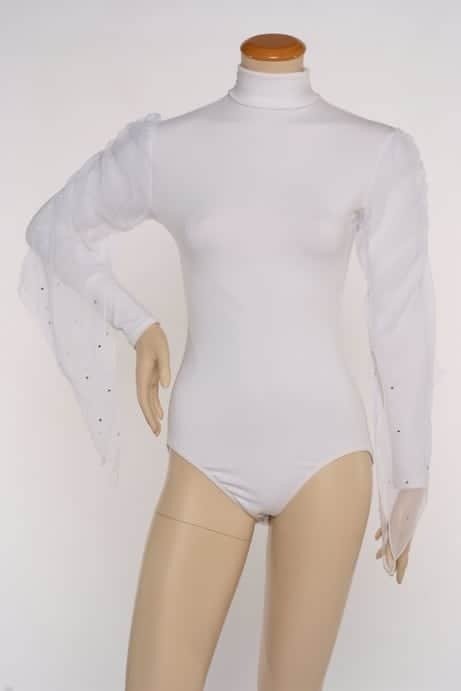 SKU: LD-127 Categories: Leotards, The Bride Notes: This Leotard should be Hand Washed due to the Chiffon Sleeves. All of our Leotards have Snaps in the Bottom of the Leotard.